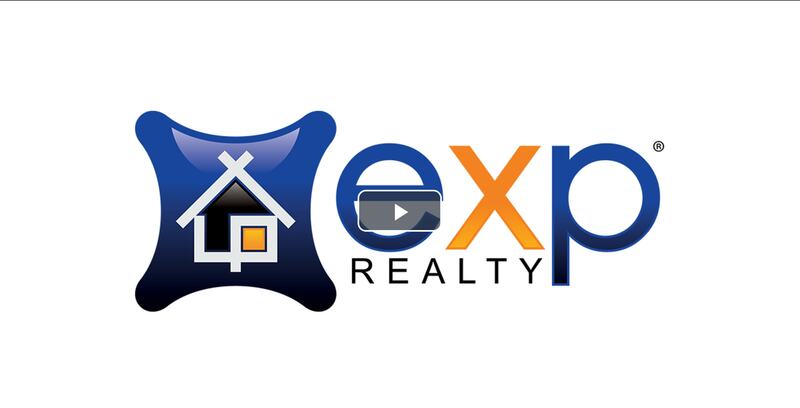 and give you examples using the eXp Realty Revenue Share Calculator. Here is what we'll be covering! How this model works and why it is attracting agents internationally. How the eXp Realty Revenue Share is paid based on the GROSS commission earned by the agents you sponsor. How you can add serious passive residual income to your current business plan and have a legitimate retirement plan and exit strategy. You will see three (3) quick but conservative scenarios that will show you how much you'd earn in residual income every year. and much more. You don't want to miss this! © 2018 Copyright John Morrison. All Rights Reserved. YES! SHOW ME THE VIDEO!